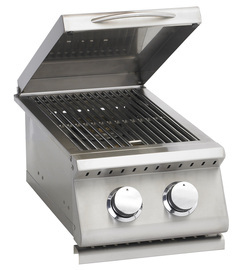 Enjoy your outdoor kitchen economically with this new Double side burner from Summerset. 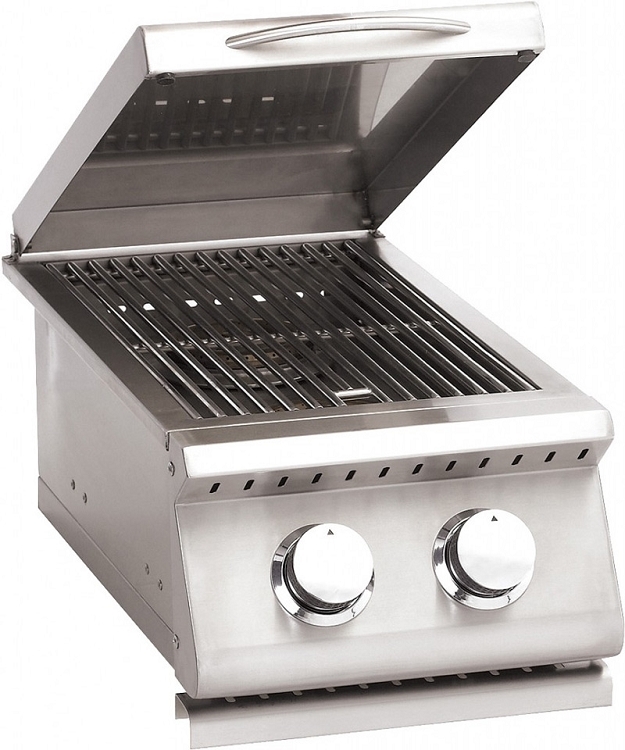 Add extra cooking space to your grill with this Stainless Steel Sizzler Double Side Burner. 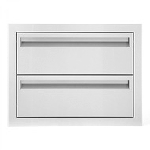 A Two individually controlled Brass burners produce up to 12,000 BTUs each, and the 18/8 Stainless Steel construction gives it durability and a sleek look. Cutouts are 21-3/4" x 10-3/4" x 8-1/2"